To promote artistic growth of our members and encourage public appreciation for the arts. We are a group of artists, both seasoned professional and passionate beginners, residing west of Pittsburgh, Pennsylvania. Meetings are held during the months of September through May, on the 3rd Thursday each month, 7:00 - 9:00 pm. For a list of upcoming guest speakers click on the 'Meetings' link from the main menu choices at the top of this page. Check here for weather-related meeting cancellations. In the fall of 1967, three Moon Township artists felt there was a lack of something for the artist, both amateur and professional in the districts west of the city of Pittsburgh. Nancy Bush, Thelma Fielder and Nancy Gorr sent out invitations to various local artists with a simple message “Come help us form an art league”. Thus West Hills Art League was born. 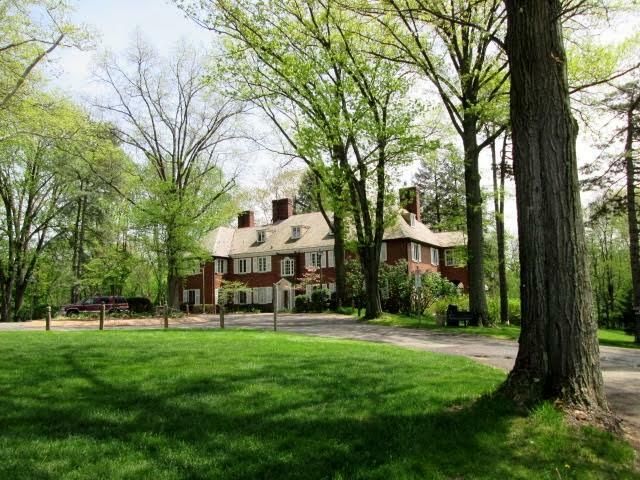 The first meeting took place at the home of Mrs. Fielder, where about twenty-five people took part in laying the foundation. It was at this first meeting that the emblem design by Nancy Bush was printed on the front of the original invitation. The name West Hills Art League was chosen because it encompassed all areas to the west of Pittsburgh. “To Promote Artistic Growth of Our Members and Encourage Public Appreciation for the Arts” was the art league's new purpose. The League invited guest artists to demonstrate at their monthly meetings. Various workshops were offered in different mediums and the League held an annual exhibit which was open to all members. The Moon Area School District generously offered the Moon High School art room for their meeting place and Robin Hill Cultural Center their facility for the annual art show. Since that time, when three talented women made their idea a reality, membership has steadily increased. 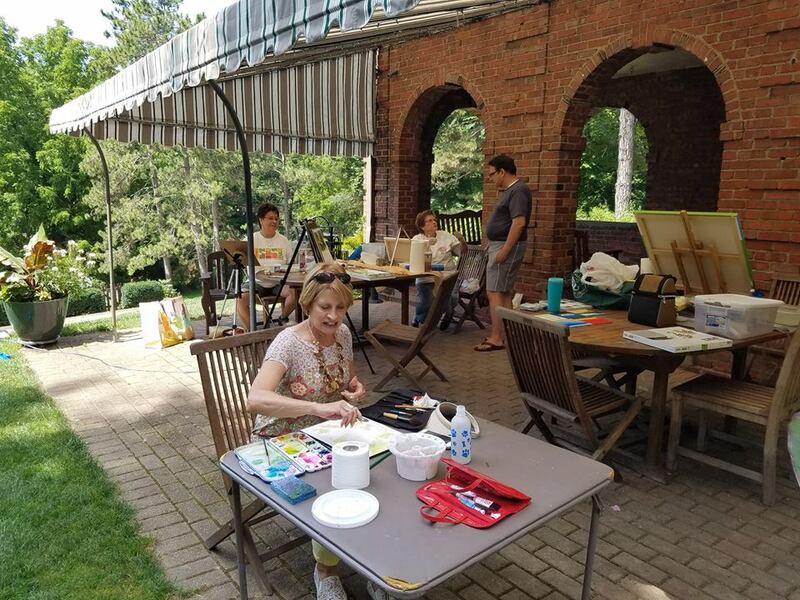 WHAL currently holds eight meetings a year at the location of Robin Hill Park in Moon Township, continuing the tradition of monthly demonstrations along with our annual art show at Robin Hill. Copyright © 2019 No image from this website may be used in whole or in part without written permission.